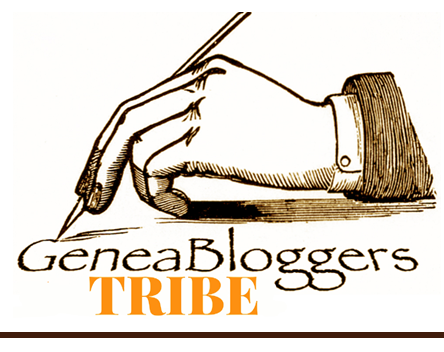 Jana's Genealogy and Family History Blog: I’m Back!! I was wondering about you and figured it must be vaca. When I'm going to be gone, I try to write some posts ahead, but sometimes you just can't do it. Nothing wrong with taking a break. Looks like you had a wonderful vacation! Great pictures. Thanks Andrea! It really was a fun vacation! Especially being with family. That was awesome! 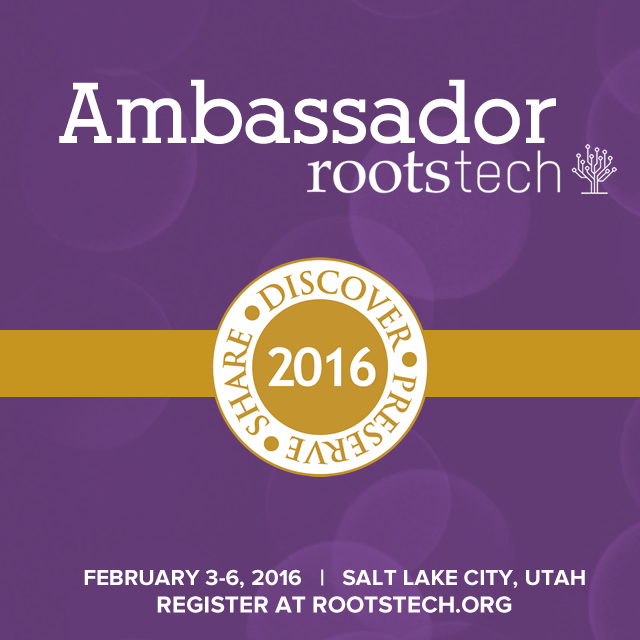 Your post has made me envious - I can't wait to get back to Salt Lake City for Rootstech. Can't wait to help the US economy out at City Creek. 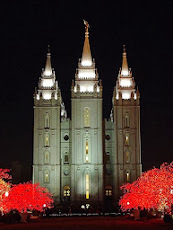 City Creek is such a beautiful mall isn't it? We went there on two different days--one day the glass roof was open, the other day it was closed and the air was on. Ah! So nice! Glad you are back. Your vacation looks wonderful. Thanks Anne! We really did have a fun week!